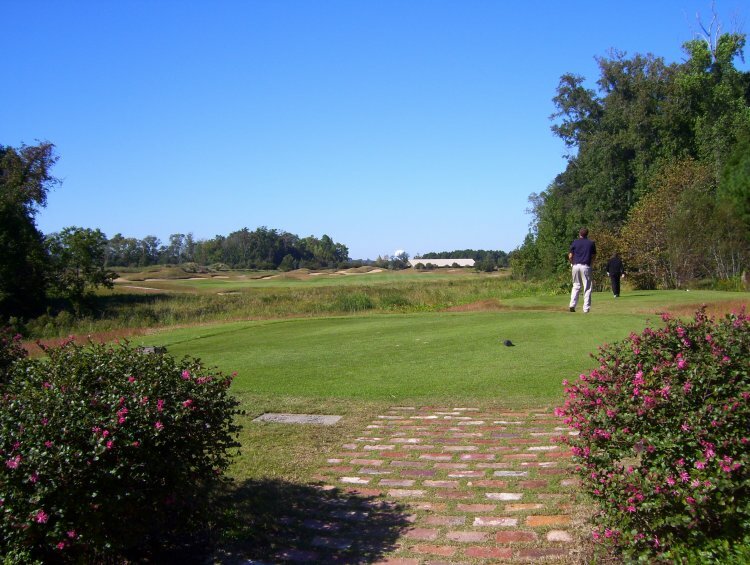 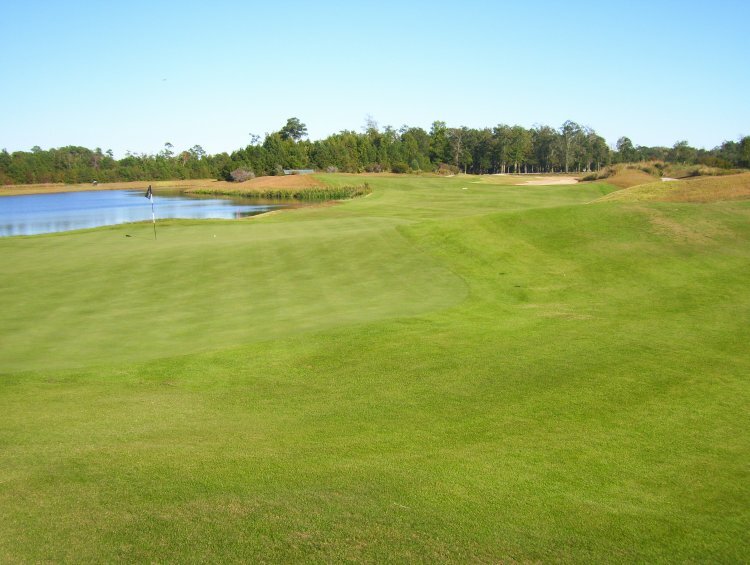 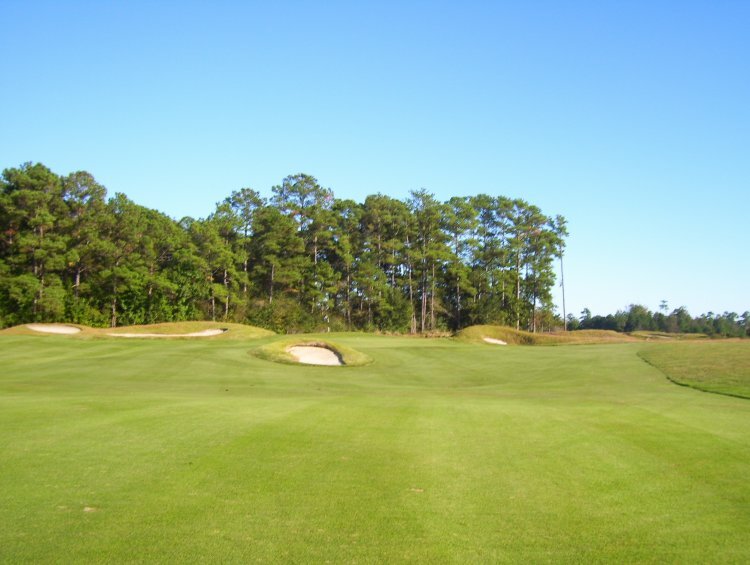 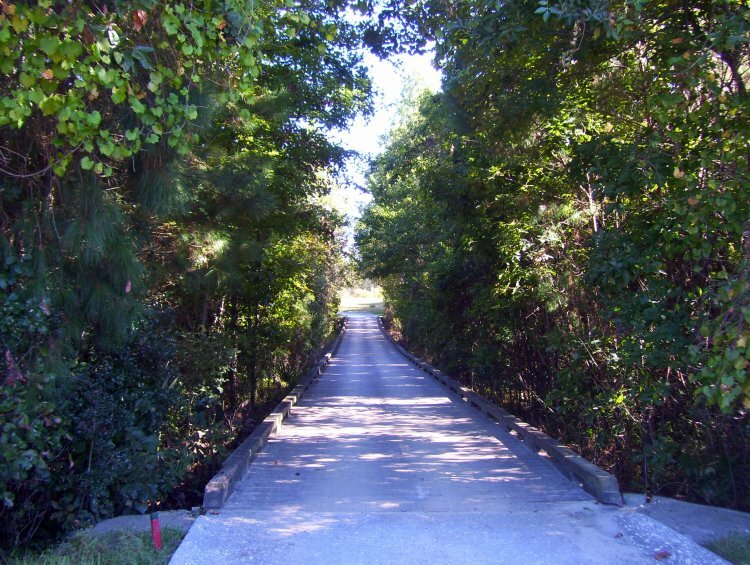 Within the renowned Barefoot Golf Course & Resort rests the Dye Club. 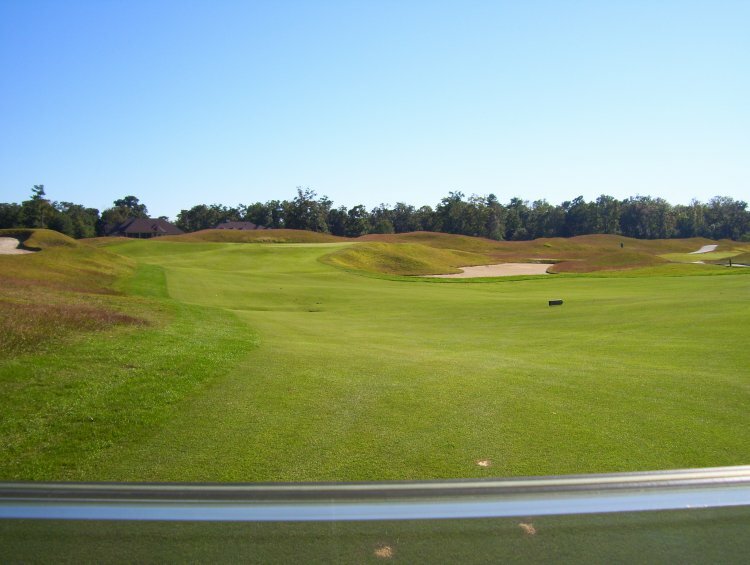 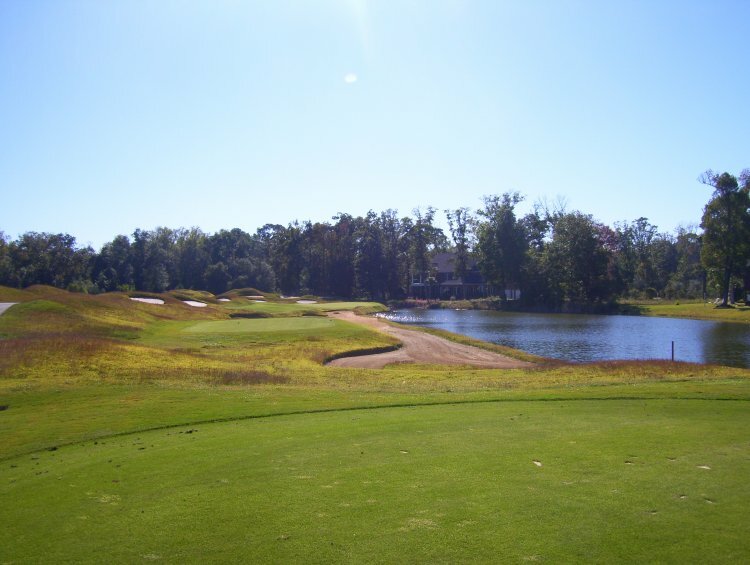 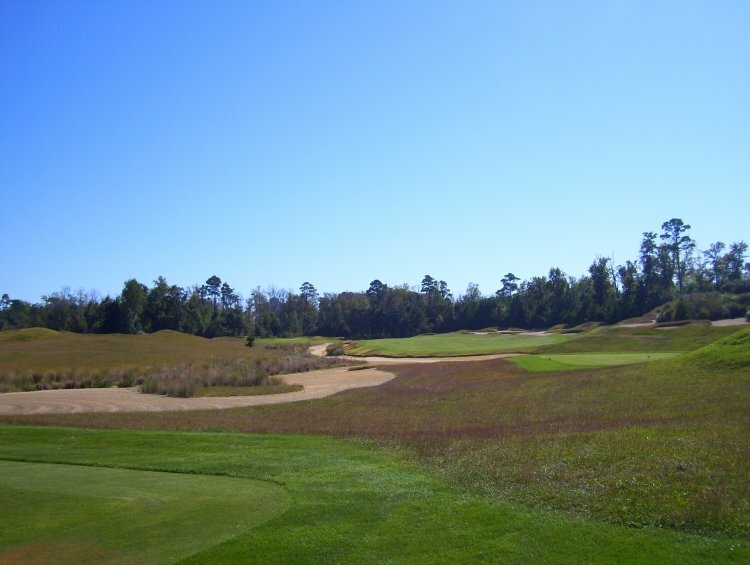 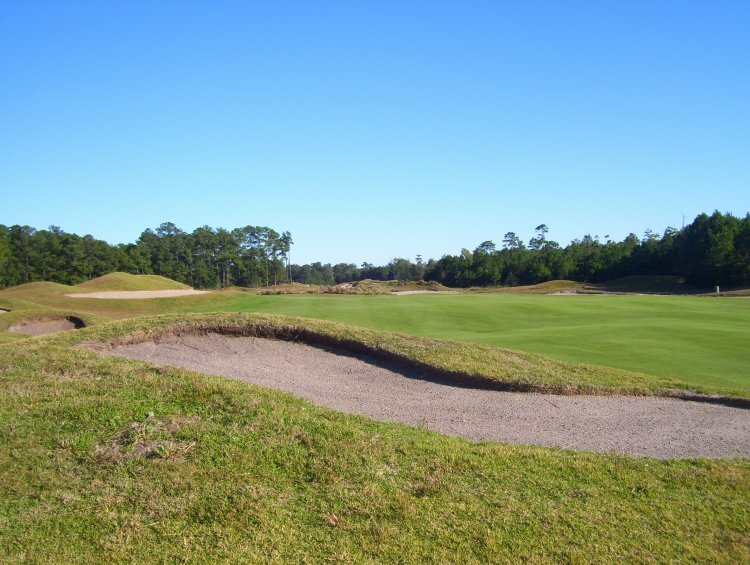 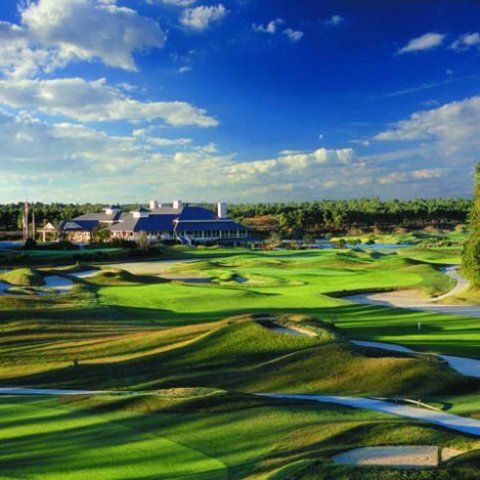 The famed architect Pete Dye poured his heart and soul into this challenging and aesthetically pleasing course. 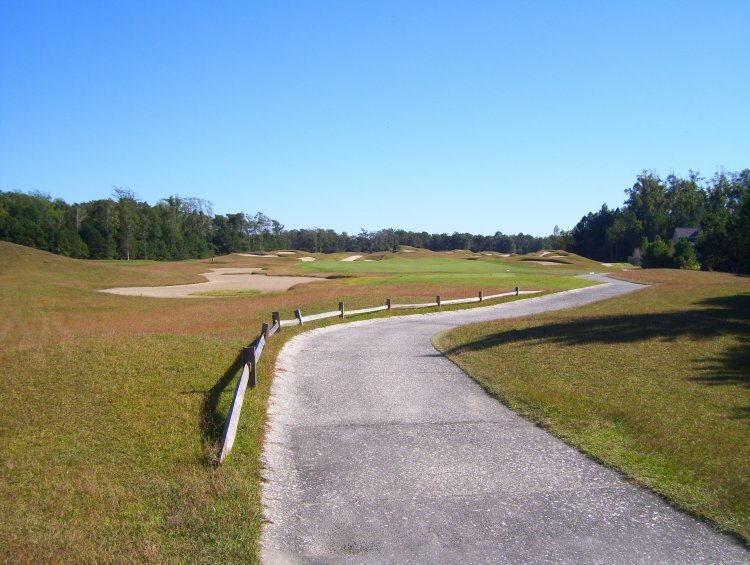 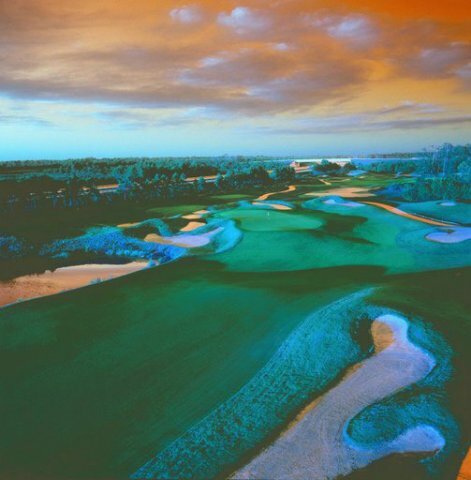 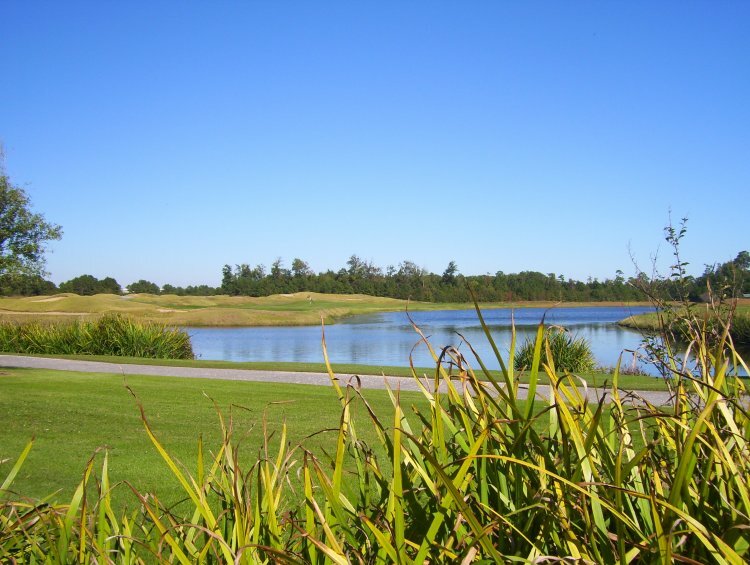 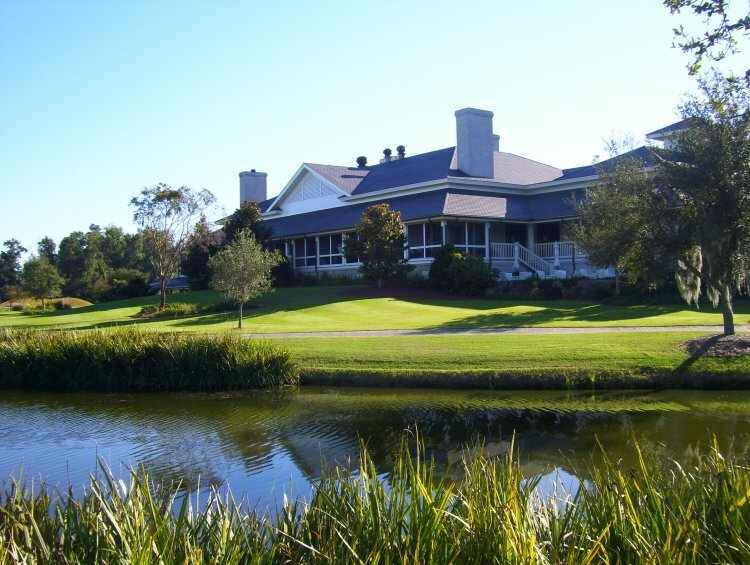 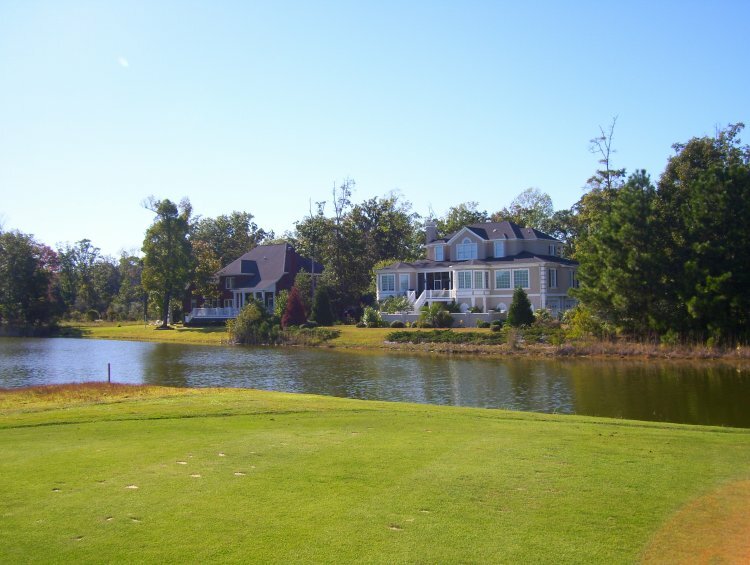 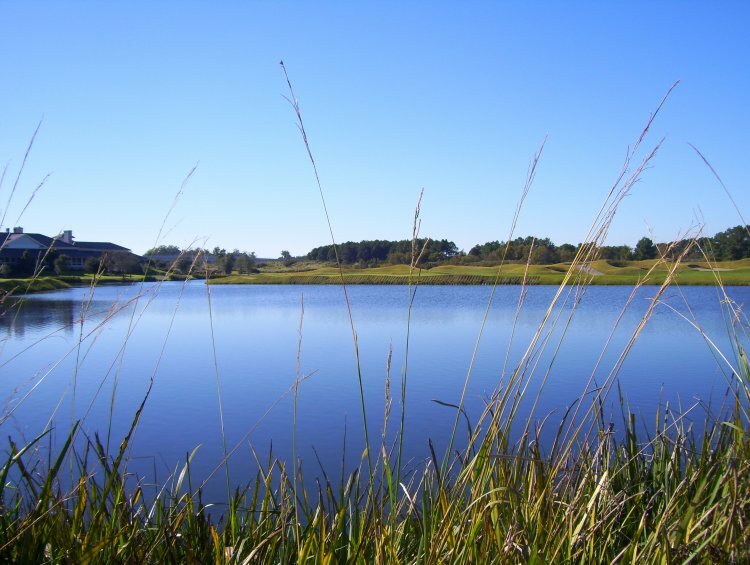 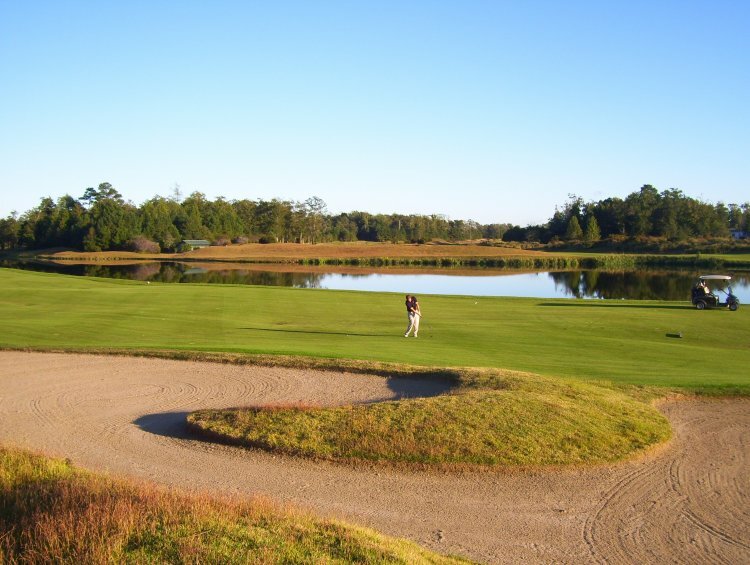 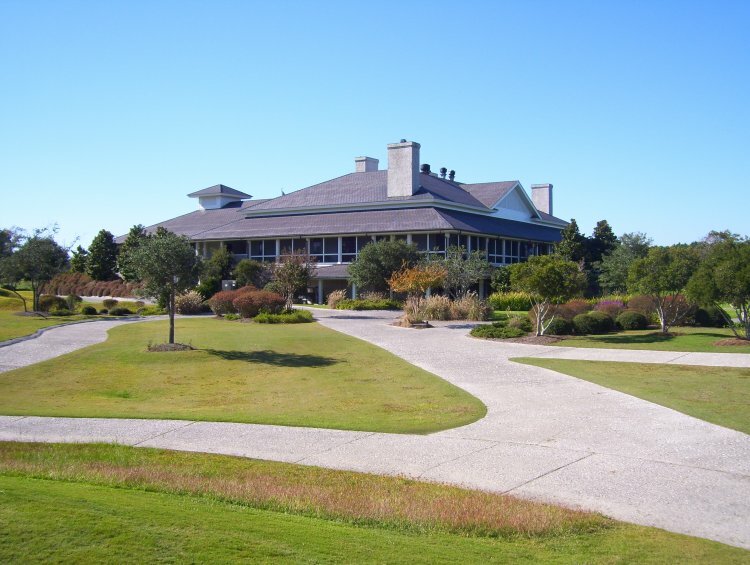 The only Barefoot course that is semi-private, the clubhouse offers private members areas, a full fitness complex, and fantastic lodging accommodations. 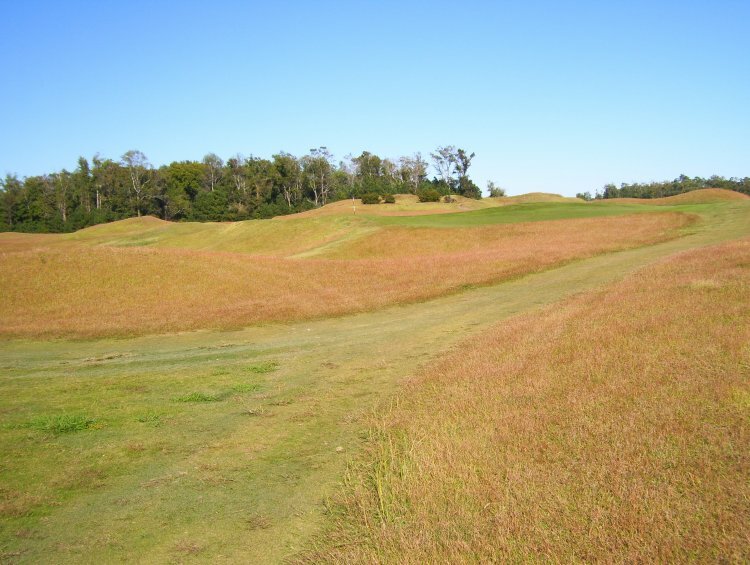 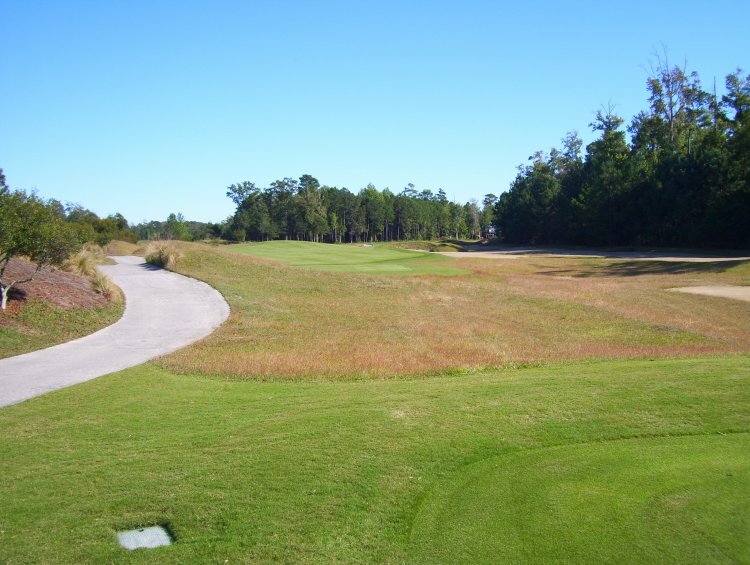 As for the course itself, the Barefoot Dye course certainly upholds its own standards including the use of native grasses. 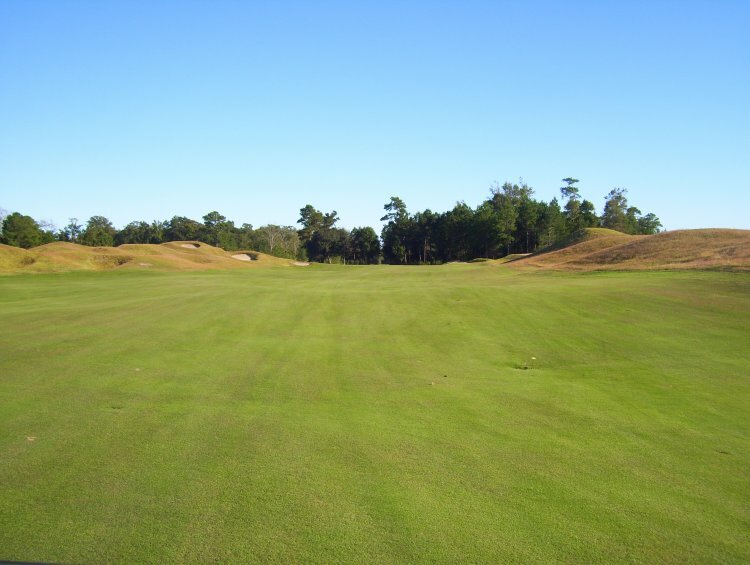 Fairways are GN-1 Bermuda, while Tifdwarf Bermuda inhabit the approaches leading to their Champion Ultra Dwarf greens. 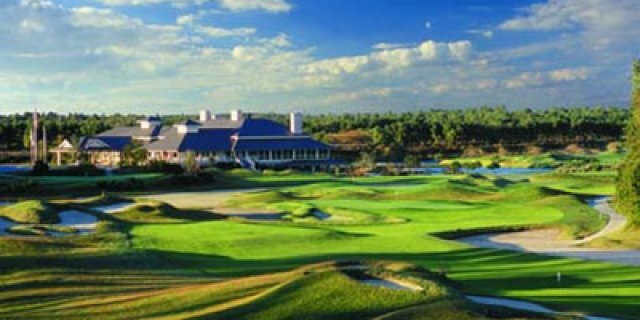 Book this course today with our Barefoot Golf Package or Strand Premier Package.